We are excited that you are considering membership with the Oak Cliff Bible Fellowship family! If you are new to OCBF, you may find it helpful to review our beliefs, ministry philosophy and values to understand why we exist. Reviewing the information at Plan Your Visit will help you navigate our Wednesday & Sunday Morning services. Visit Worship Center Classroom 8 after Sunday Morning Worship, and we’ll get you registered for one of our pre-membership classes. Or, you can register online. Pre-Membership classes convene the first Sunday of each month from 1:00 to 4:30 p.m. Enjoy a hot meal and fellowship with other prospective members. Spiritual Gifts Assessment – please complete the online assessment, print your results and bring with you to class. View New Member Class videos. Complete the lesson on pages 26-31 in the Discover OCBF Membership Handbook. 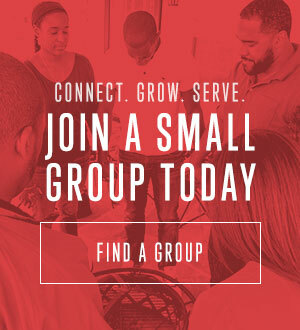 The Discover OCBF Membership Class meets the first Sunday of each month (with the exception of June and August) from 1:00 to 4:30 p.m. in the Worship Center Choir Room. You must register for the class. Complete a visitation with an OCBF Leader. Receive the Right Hand of Fellowship at a Sunday Morning Service.